90% of consumers prefer a certified HVACR technician over a non-certified technician to service their heating and cooling systems. It is no surprise that consumers want a job done right the first time. 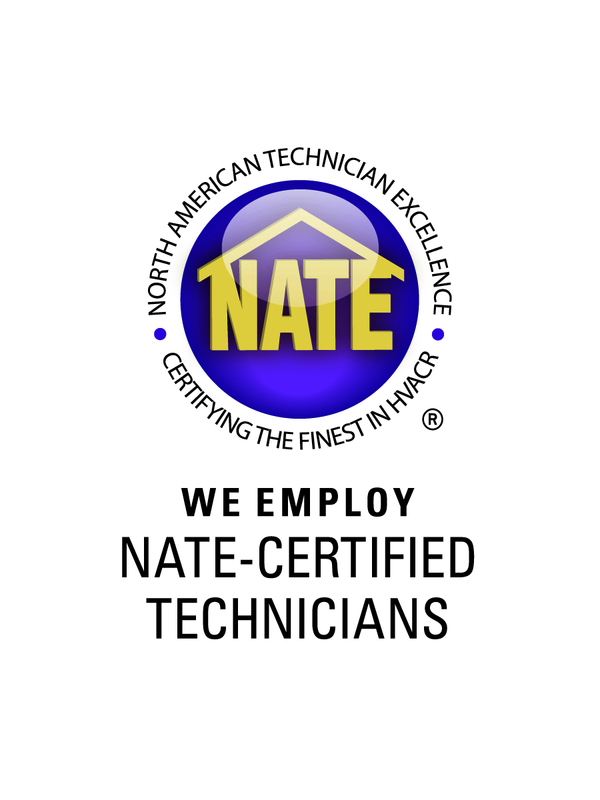 NATE, North American Technician Excellence, is the premier certification organization for heating, air conditioning, ventilation and refrigeration technicians in the US. Unlike other certification programs in the field, the NATE certification tests and validates a technicians knowledge of HVACR topics including the installation and service of heating and air units. Carbon Valley Heating and Air cares about our clients and assures your technicians are among the very best when it comes to heating and cooling needs. View other Air Conditioning Installation, HVAC maintenance, NATE Certification articles.